As students across the country gear up for a new school year, Tulane University hosts its New Student Orientation Program to welcome incoming first-year students. 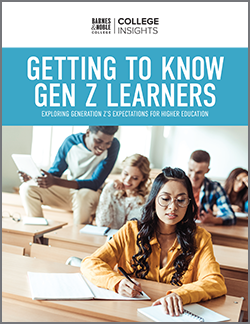 Held throughout the months of May and June, New Student Orientation is an opportunity for new, first-year students to prepare for the fall semester. 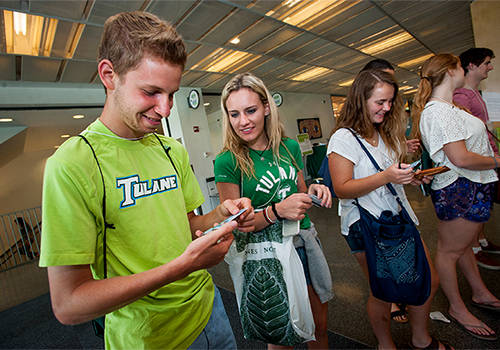 The Tulane University Bookstore actively participates in the nine sessions held each summer by the University, welcoming new students and their families to campus and introducing them to another resource on campus. This year, the John Parker New Orleans Jazz Band performed outside of the bookstore to welcome students in traditional New Orleans style. 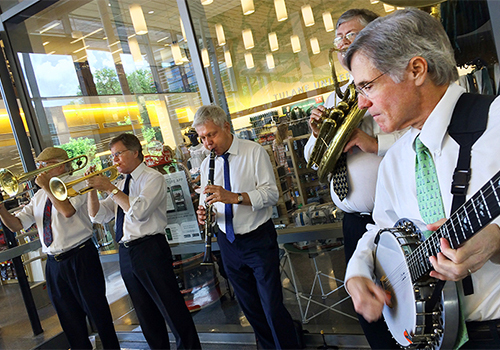 Outside the Tulane University Bookstore in the Lavin-Bernick Center for University Life, the John Parker New Orleans Jazz Band performs traditional jazz to welcome new students to campus. 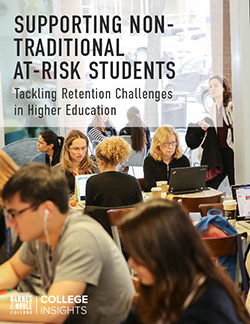 The New Student Orientation program introduces undergraduate students and their families to campus resources and opportunities both in and outside the classroom. 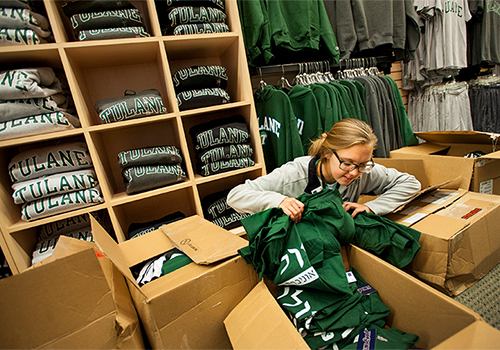 Tulane sophomore Leah Weaver unpacks boxes of new merchandise in the Tulane University Bookstore, in preparation for orientation. Weaver is enrolled in the Tulane School of Public Health and Tropical Medicine. Taking part in the New Student Orientation, first-year students, from left, Griffin Kulick, Alex Bonomo and Sophie Buchanan survey their newly minted SplashCards in the lobby of the Lavin-Bernick Center on the Tulane University uptown campus. The SplashCard is a picture ID that works as an all-in-one card for meal plans, library services, computer labs, campus bookstore and more. 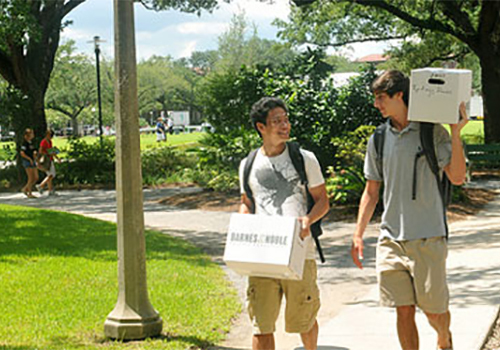 Tulane University students pick up their textbook orders from the campus bookstore as they prepare for a new school year.